If you've followed H2BAR for a while, you know we love the red hair and red lipstick combo. This shade is to die for and so gorgeous! 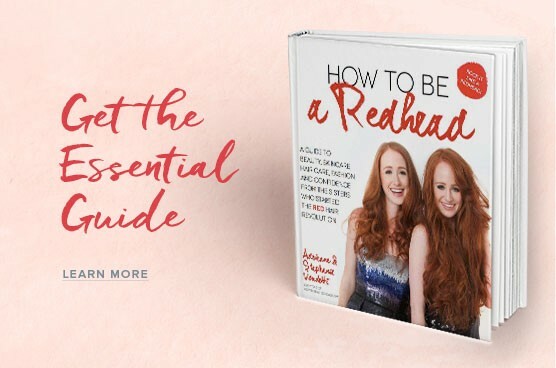 Why Is It 'Redhead Friendly' Approved? The color is bright, beautiful and complements any shade of red hair. Perfect for daytime use, but can also work well at night. 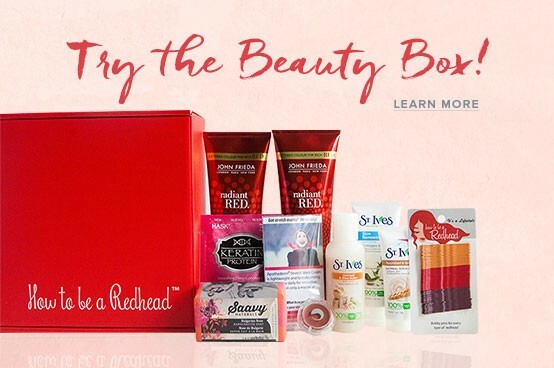 Other bonuses: The ingredients do not include any animal by products. Cruelty-free and VEGAN. Free Shipping and always 'Redhead Friendly' approved.